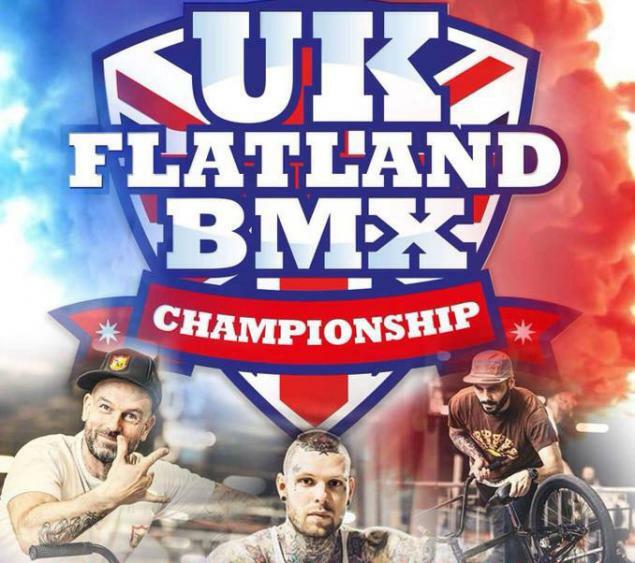 Congratulations to Dominik on his victory at the UK Flatland Championships this weekend! Look who's back and in second place - Sam Foakes is representing the UK. He's followed by Davis Dudelis so it's a pretty international podium. Stay tuned for footage!